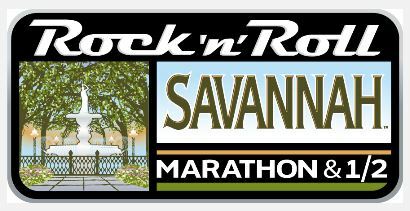 Excellent job to all the runners who completed the 6th running of the Rock n Roll Savannah Marathon in historic Savannah! 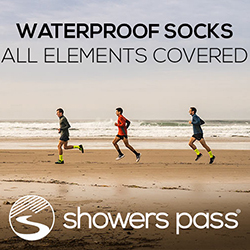 Hope the awesome music along the course made the miles fly by! Complete race results are expected to be available at the link below.